Paying for gold bullion coin and gold bullion bar purchases with bitcoin is now a common option in the physical gold bullion industry. Here we discuss how and why this 'buy physical gold with bitcoin' phenomenon is growing. Thanks to a popular bitcoin payment processor called BitPay, the ability to buy gold bullion with bitcoin (BTC) has become easier in the gold bullion industry. Simply select the gold bullion products you would like to purchase from SD Bullion and place them in your cart. During checkout you will be presented with various payment method options. Here you can choose to buy gold with BTC (bitcoin). Instructions and an emailed invoice will follow to pay as you order gold bullion with bitcoin. Upon BTC for gold payment clearance, SD Bullion will handle the processing, packaging, and safe fully insured shipment of your gold bullion securely packaged in a nondescript parcel (tracking information will be emailed to you upon shipment). The price of bitcoin is always moving and fluctuating (see bitcoin’s current value here). To prevent bitcoin price swings from hurting bitcoin accepting merchants or users, BitPay requires transactions currently to be sent within 15 minutes of invoice issuance. The majority of bitcoin exchanges cannot send payments that quickly. Late gold for bitcoin payments will be cancelled and need to be refunded. This will cost everyone time and potentially capital. Thus BitPay now requires all gold for bitcoin payments to be made with a payment protocol compatible software or hardware wallet. The image above shows various bitcoin wallets logos which are currently accepted by BitPay. This updated information can be verified right here on BitPay’s website. You can currently use any of the popular bitcoin payment protocol-compatible wallets above to pay a BitPay bitcoin (BTC) invoice in order to buy gold bullion with BTC at SD Bullion. If you don't have one of these bitcoin wallets yet, simply create a one from the list above (be sure to use the current release version). Then send some bitcoin to it, likely at least the amount you intend to use in your gold for bitcoin purchase at SD Bullion. Here is a short education video on the subject of paying BitPay invoices with various bitcoin wallets. Upon committing to a gold bullion for bitcoin order at SD Bullion, you’ll receive an invoice via email with our Bitcoin address. Simply pay this invoice in full within 15 minutes using one of the approved bitcoin wallets above. Note that your gold for BTC order can be in a pending status for as long as one business day. The reason why is the gold for bitcoin payments pass through several Bitcoin “blocks” for approval. During high congestion times it can take as long as 24 hours for your payment confirmation email to arrive. Although it’s not instantaneous, bitcoin is still one of the quickest forms of payment for gold bullion that we process and accept. 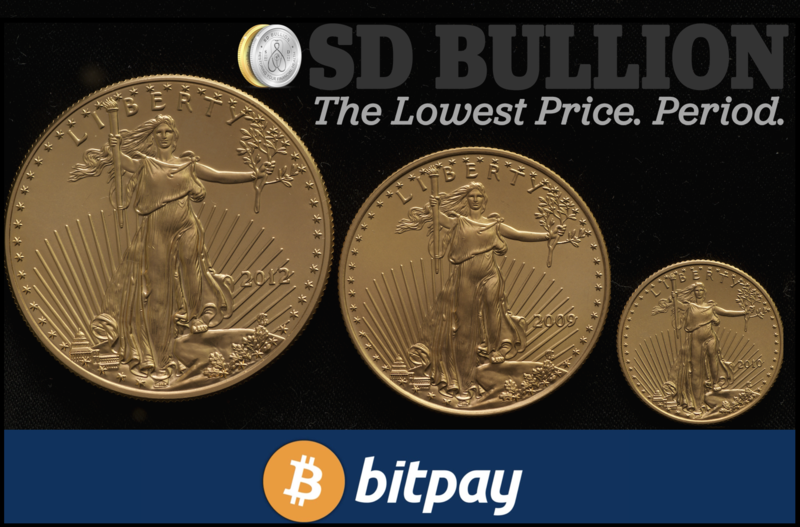 Gold for bitcoin payments are also one of the cheapest options we offer: SD Bullion currently offers Bitcoin customers a 3% discount off of our credit / debit card price on all orders. Do take note however that the bitcoin network charges a transaction fee. Yet also remember that physical precious metals like gold bullion have and will be around far longer than any other non-precious currency project mankind has or will continue to undertake. Perhaps this is but one reason why so many BTC hodlers are selling bitcoin for gold bullion now. Of course there are also trillions of other reasons for this physical gold for BTC buying trend. 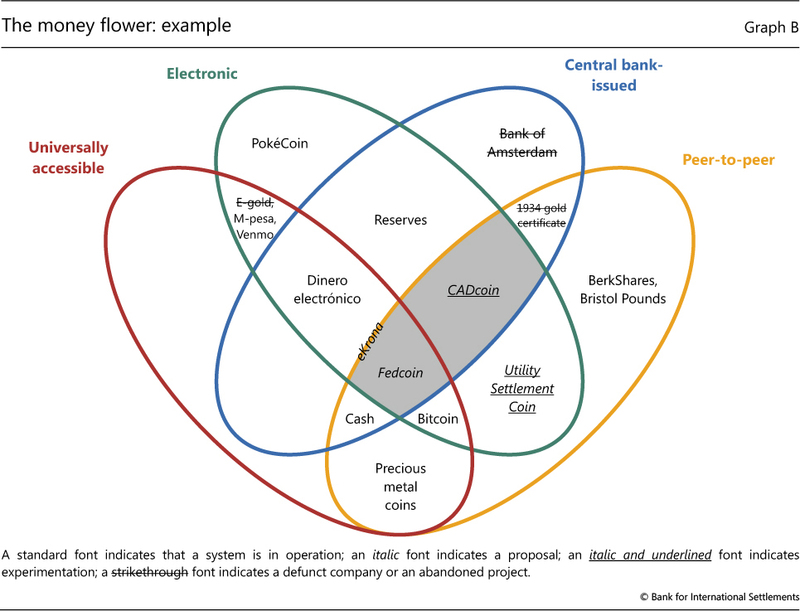 These two asset classes are independent of one another. Many investors choose to buy and hold portions of their wealth in gold bullion, bitcoin, other physical precious metals, and cryptocurrencies and likely for many of the very same reasons. If you would like to buy gold bullion with bitcoin our traders can help you personally during open market hours. They can be reached in the USA at 1-800-294-8732.